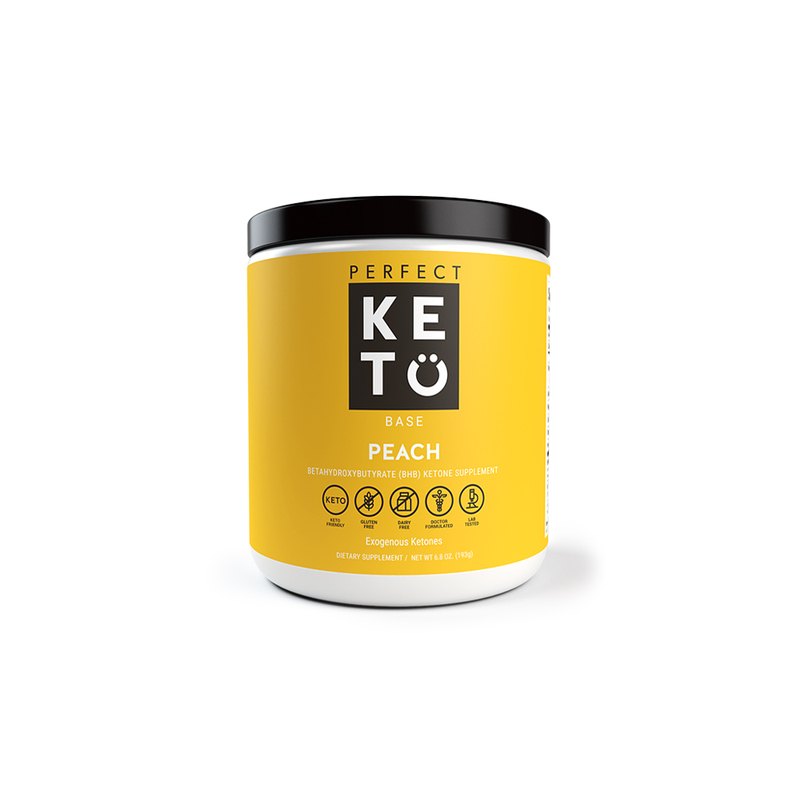 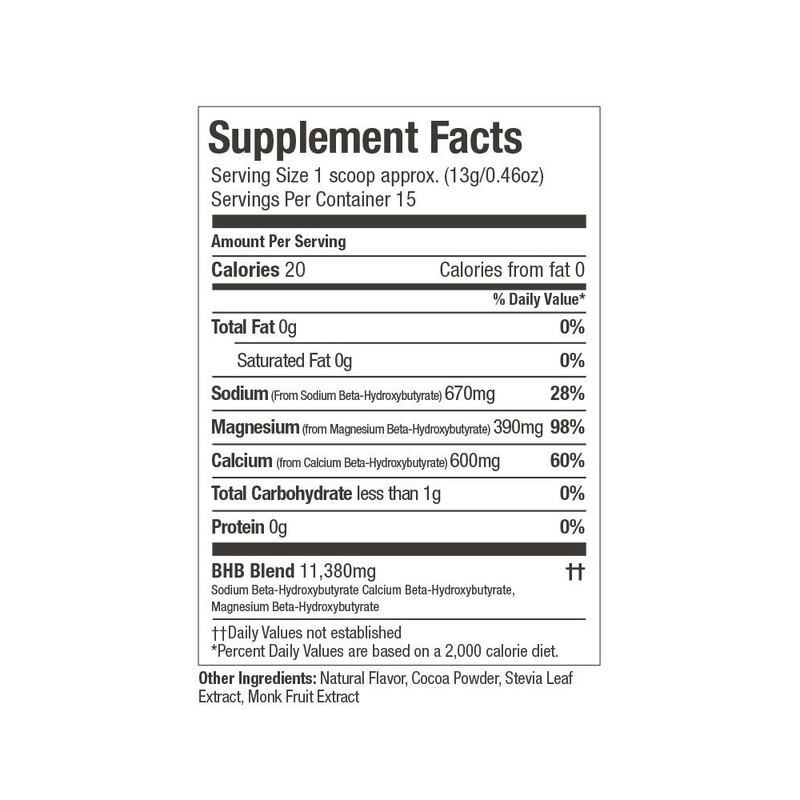 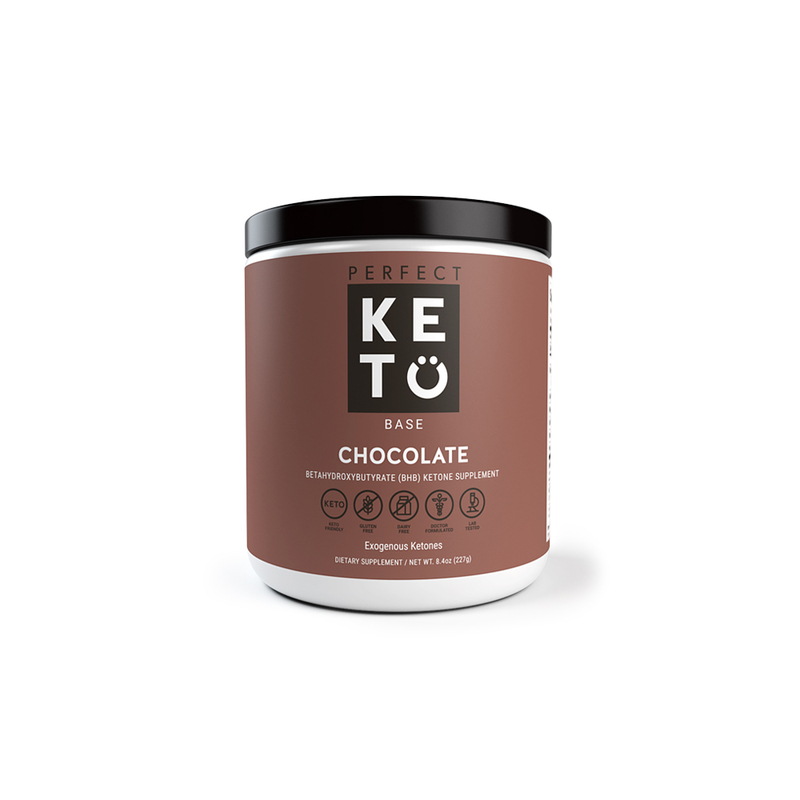 Exogenous ketones help curb cravings and hunger, support your workouts, and boost energy -- even on your busiest days.Made from the highest-quality beta-hydroxybutyrate (BHB), Perfect Keto Base makes it easy for you to get into ketosis and stay there.Finding it hard to stick to a keto diet? 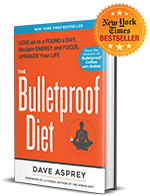 Not enough energy during your workout? 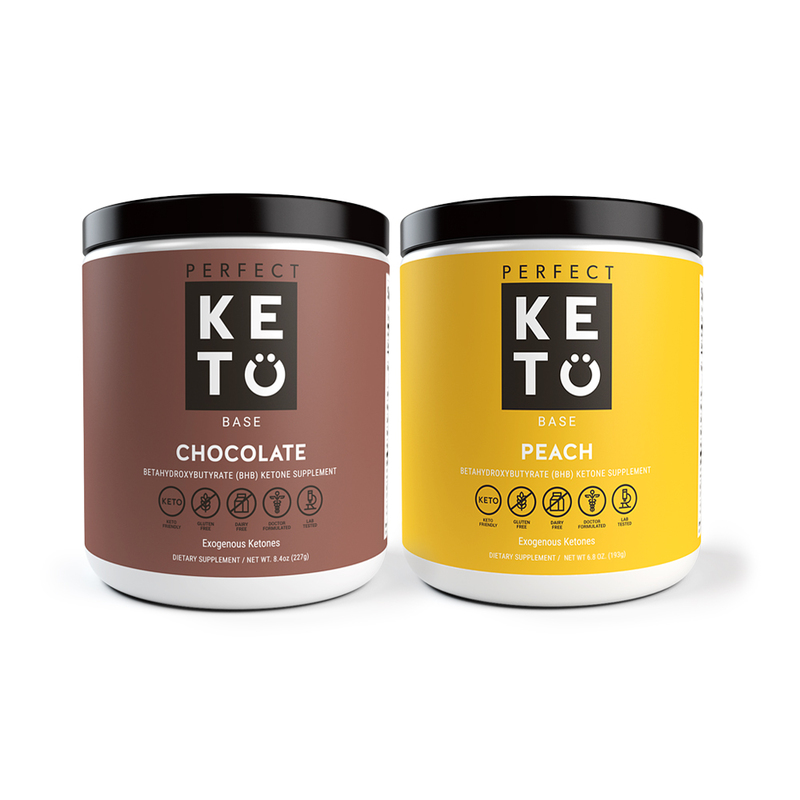 Need an energy boost to get you through your day?Exogenous ketones can help by offering energy and focus without the crash.